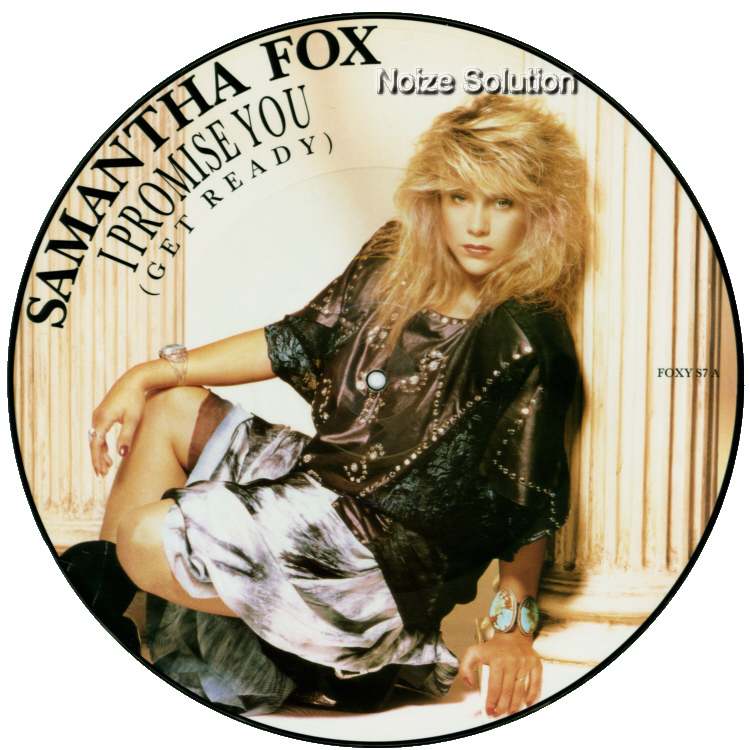 At Noize Solution we buy and sell Samantha Fox Picture Discs and other Collectable Vinyl Records. 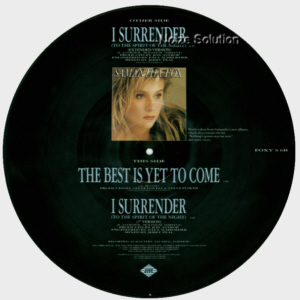 1986 UK issued 12 inch vinyl picture disc record in PVC sleeve on the Genie label. 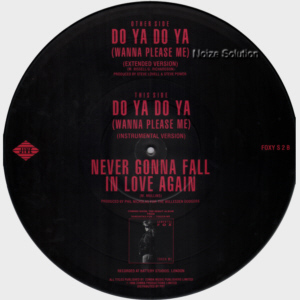 UK issued 12 inch vinyl picture disc record in PVC sleeve on the Jive label. 1986 UK issued 12 inch vinyl Picture Disc Record on the Jive label. UK issued 12 inch vinyl Picture Disc Record on the Jive label. 1987 UK issued 12 inch vinyl picture disc record in PVC sleeve on the Jive label. 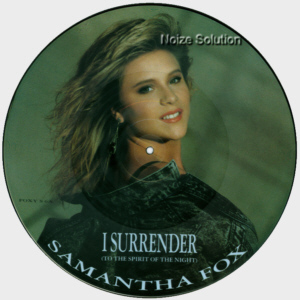 1989 UK issued 12 inch vinyl Picture Disc Record on the Jive label. 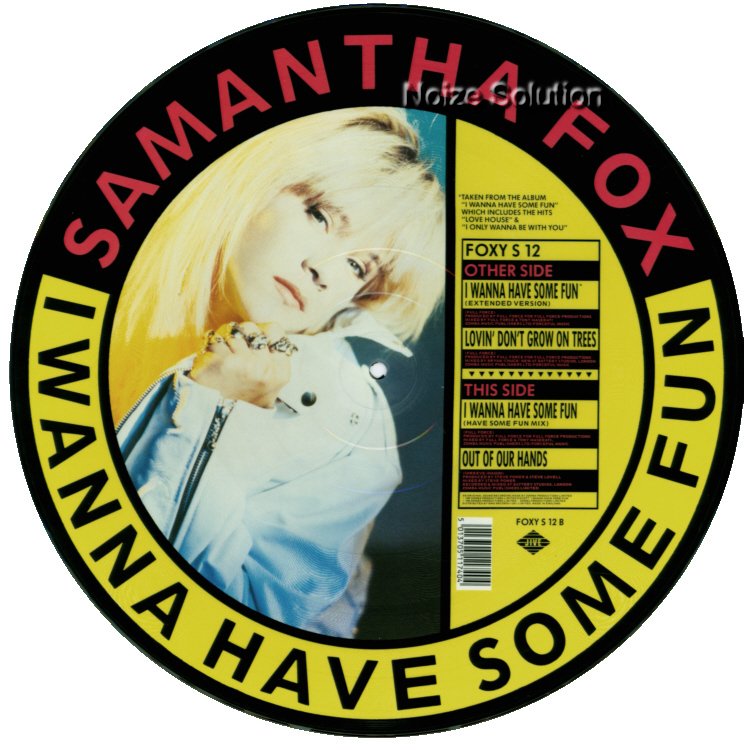 1988 UK issued 12 inch vinyl picture disc record in PVC sleeve on the Jive label.